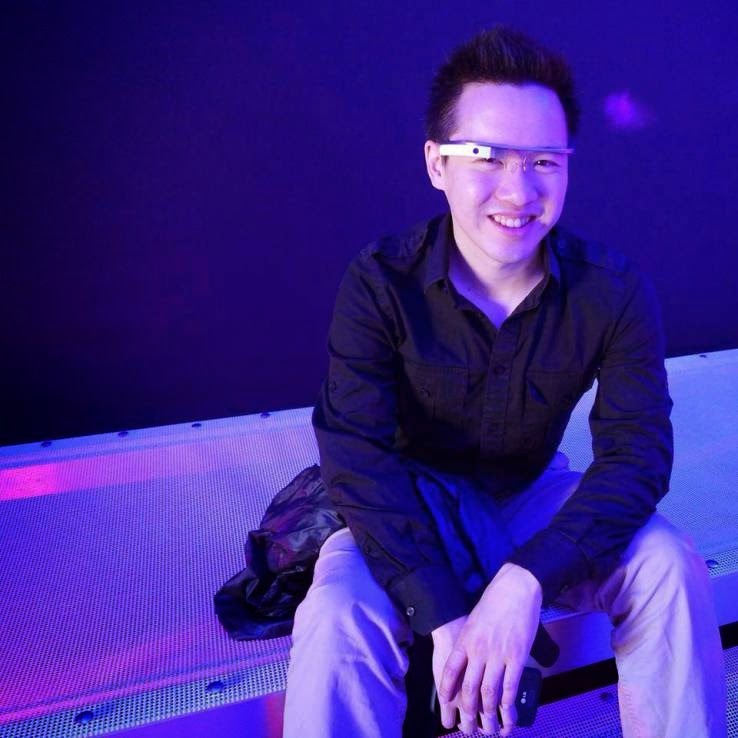 Adrian Wong, who was previously the lead electrical engineer to Google Glass team at Google but recently he left the company to join his new work place Oculus. He was “Building the Metaverse” and joined Google in 2010 to develop further a research and technology at Sandia National Laboratories but now he headed to the Facebook’s mega acquisition Oculus. The question is why his Google+ profile and LinkedIn profile say his employer as Google X. Earlier this month he posted a Goodbye note on Facebook for his fellow Co-workers. He was responsible for giving the elegant look to Google Glass. Wong entitled as a Former hardware engineering manager on systems, camera and RF for the upcoming Glass for consumer and Senior Hardware Engineer on the Explorer edition of the Glass. At this job, his work was fully dedicated to design end to end rapid prototyping, display subsystem design and HDI PCB layout. Also on AngelList he listed as former Spy gadget maker for US government. Now, As a employees of Oculus, his skills and talent will be more useful for Oculus to redesign the whole Rift VR headset for more rendering Virtual reality without making people sick or Oculus could use him to reduce the size so people don’t afraid of it. The Oculus now one of those companies who approaches high profile employees like Wong.